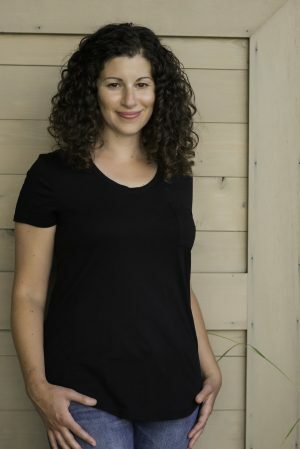 Claire Sicherman is a graduate of the creative non-fiction program at The Humber School for Writers. Her work has appeared in the anthologySustenance:Writers from B.C. and Beyond on the Subject of Food, and onZathom.com. She lives with her husband and son on Salt Spring Island, British Columbia.